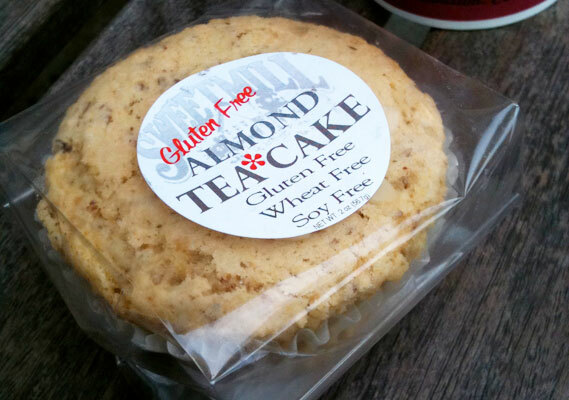 I was delighted to spot gluten free tea cakes and cookies at Progressive Grounds Coffee House in Bernal Heights amidst their selection of regular pastries. It turns out, Sweet Mill Food Company is a wholesale distributor of local gourmet baked goods and stocks dozens of bay area stores (see below list) with fresh gluten free baked items. 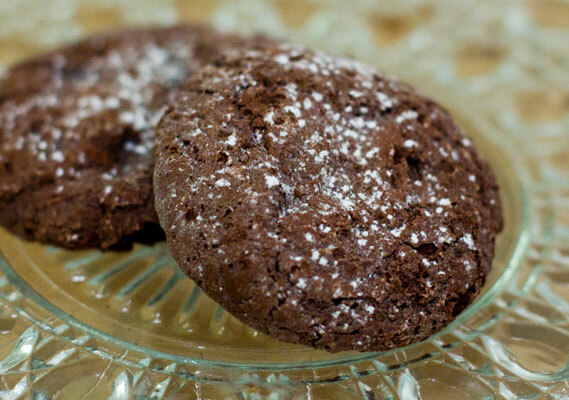 Based in San Rafael, Sweet Mill Food Company’s gluten free distribution consists of their own Sweet Millie’s almond tea cakes, Barry’s Theater Cookies of Arcata, CA, and Sweet Things bakery from Tiburon. 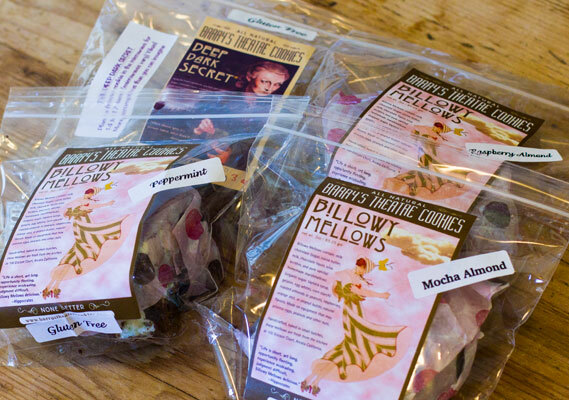 Pictured above are Barry’s Theatre Cookies and Billowy Mellows, a Wonka-esque treat consisting of homemade marshmallows flavored with raspberry, mocha, peppermint, or orange and then covered in chocolate. Digging into the delicious messy amalgam will leave you feeling like a sticky-fingered child.